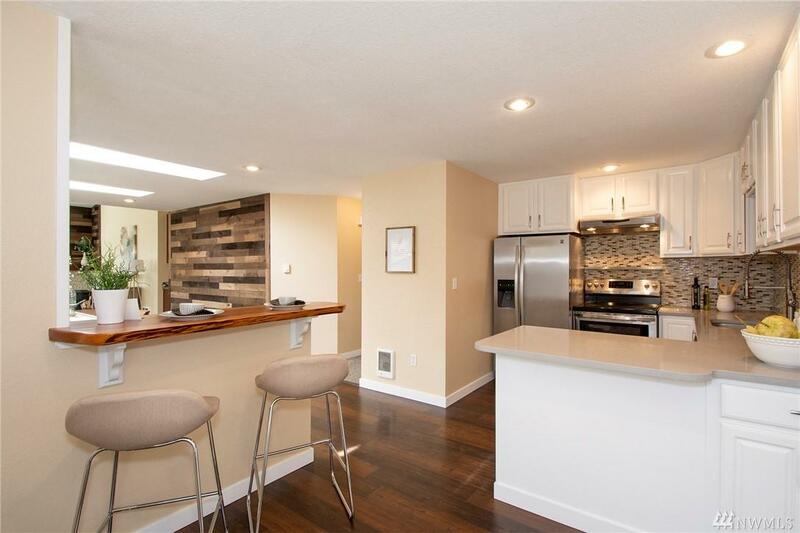 Spectacularly remodeled 3 bed, 2 bath, shy 2000 sq/ft rambler proudly situated on level & sprawling 15,000 sq/ft corner lot in coveted Gig Harbor North. 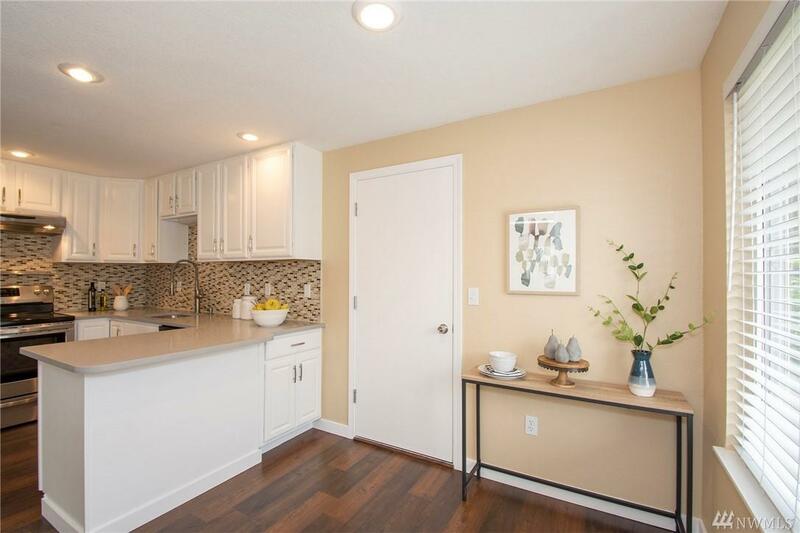 Too many features to list including; New Kitchen w/ Quartz & Raw Wood Edge Counter Tops. 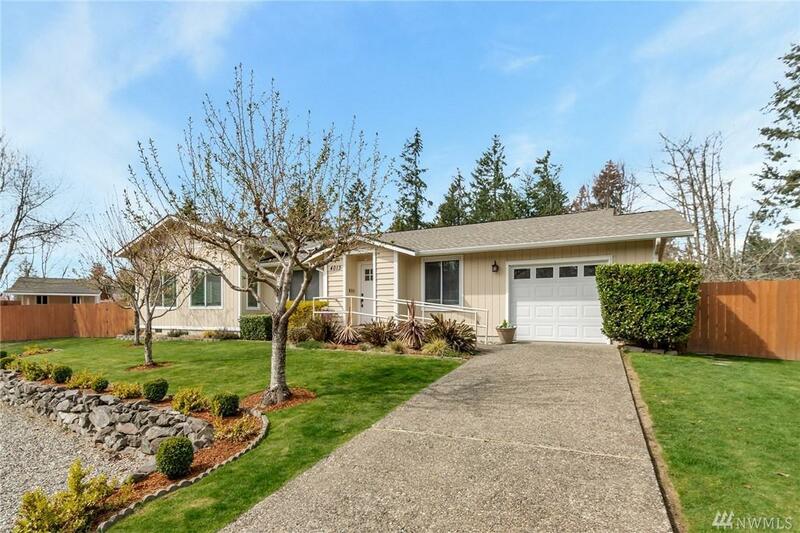 Great Room w/ Vaulted Ceilings & Pellet Stove, Large Master w/ 5 Piece Bath & WIC, Fully Fenced Backyard w/ Outbuildings, Chicken Coop, Fire-Pit & Entertaining Areas. 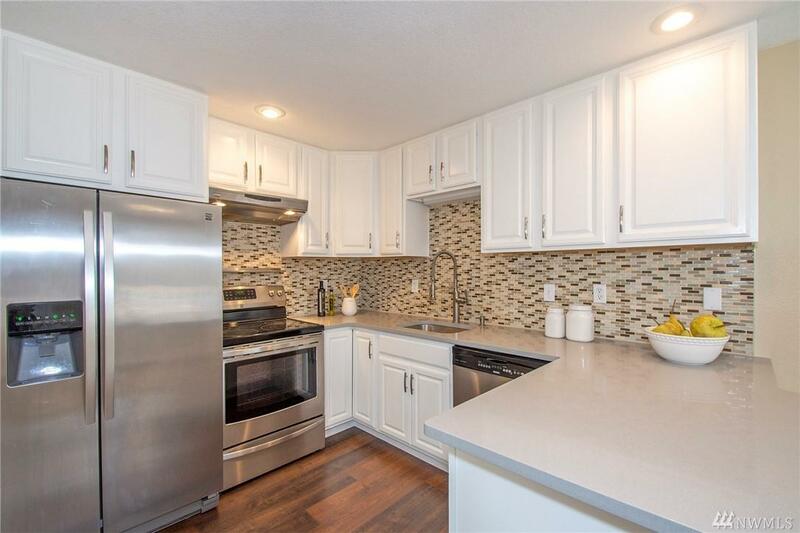 Centrality located minutes from Downtown Gig Harbor, Shopping, Schools Parks & Amenities.